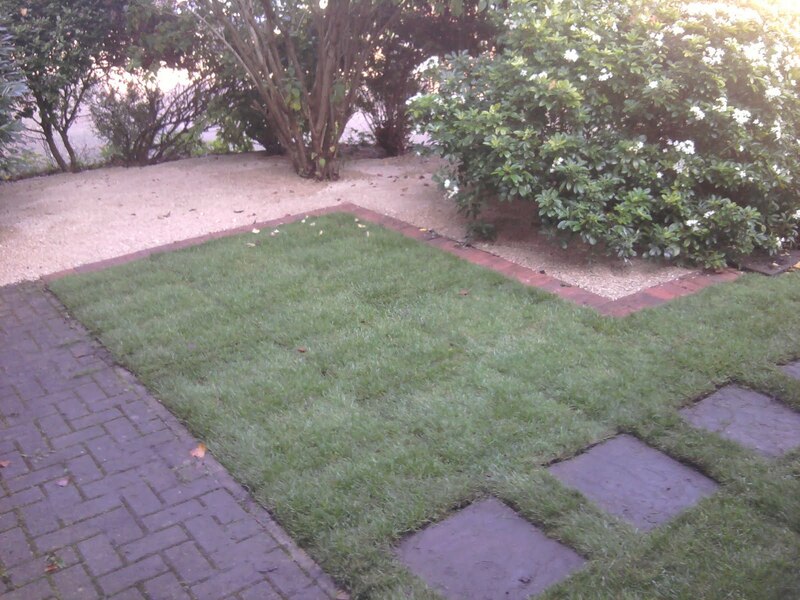 John Marshall from Ed’s Garden Maintenance Guildford has transformed several gardens in the last month by laying down new turf in preparation for next summer. 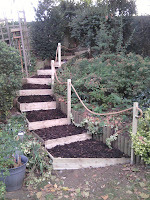 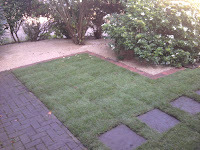 John’s most recent project was to clear the site of gravel, level and turf 100 m sq of lawn. 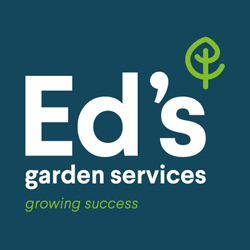 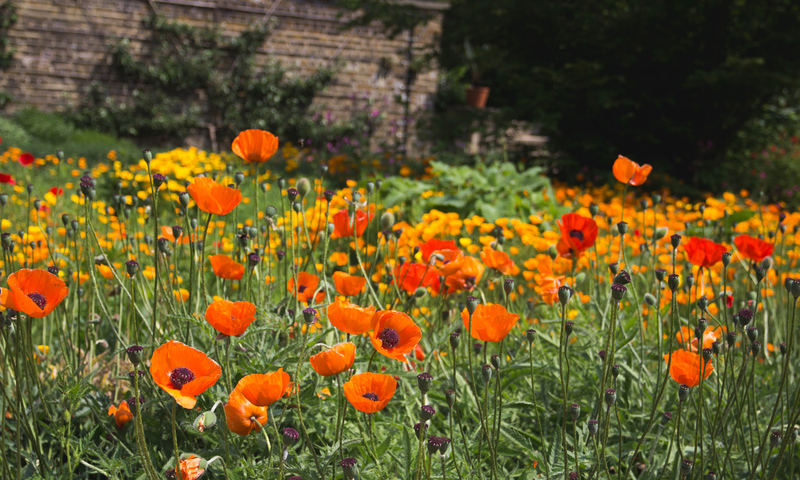 If you are interested in having a new lawn please contact Ed’s Garden Maintenance and we will be happy to send someone out to give a free quote.